The Greater Lexington Apartment Association is an Educational and Legislative Trade Association. 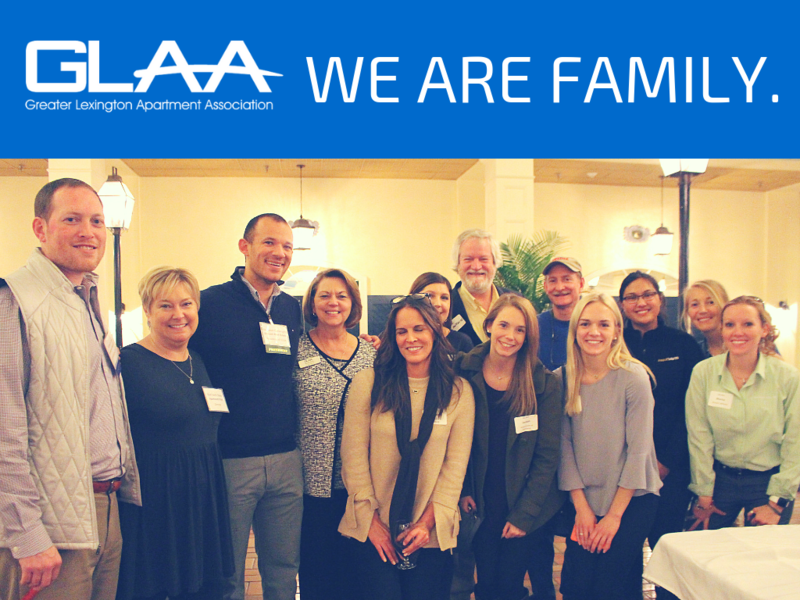 Our members are Owners, Management Companies, Managers, and Associates/Suppliers who provide products and services to the Multi-Family Housing Industry. By working together we can accomplish goals that are difficult or impossible to achieve individually. 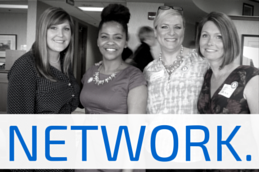 Working side by side, GLAA members - Regular & Associate - form an incredible network for each other - relying on each others expertise. 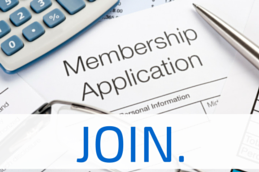 Are you a Regular Member or an Associate Member? How much are the dues? What are the benefits? Why should I join the GLAA? Work closely and network with your industry peers by volunteering on various committees to support and learn more about your association! 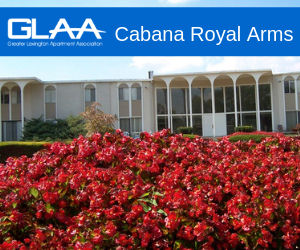 There is always a wonderful GLAA event happening! 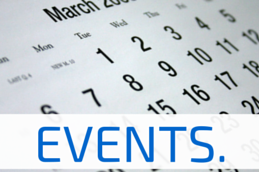 Membership meetings, golf scrambles, trade shows, seminars, etc. Join the fun! 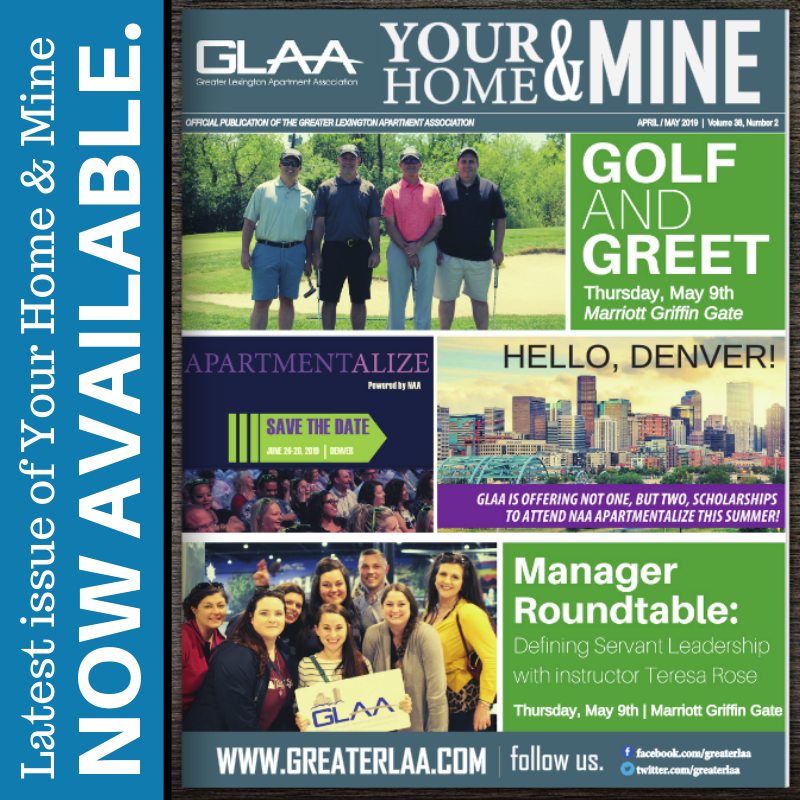 YOUR HOME & MINE Magazine!